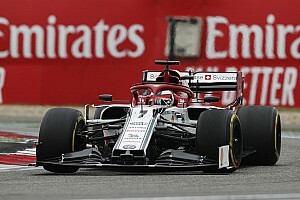 Heineken has confirmed that it is to enter Formula 1 with a major multi-year sponsorship deal that will include track branding in Montreal this weekend and title sponsorship of this year's Italian Grand Prix. 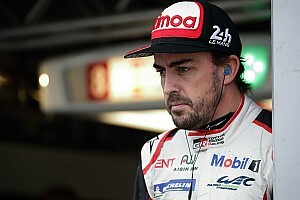 As predicted by Motorsport.com, the Dutch brewery giant revealed its tie-up with Formula One Management in an event in the Montreal paddock on Thursday. Its deal, which has options to last until the end of 2023 and could be worth as much as $250 million over that period, will give Heineken title sponsorship of three races each season from 2017 plus track branding at six further events. 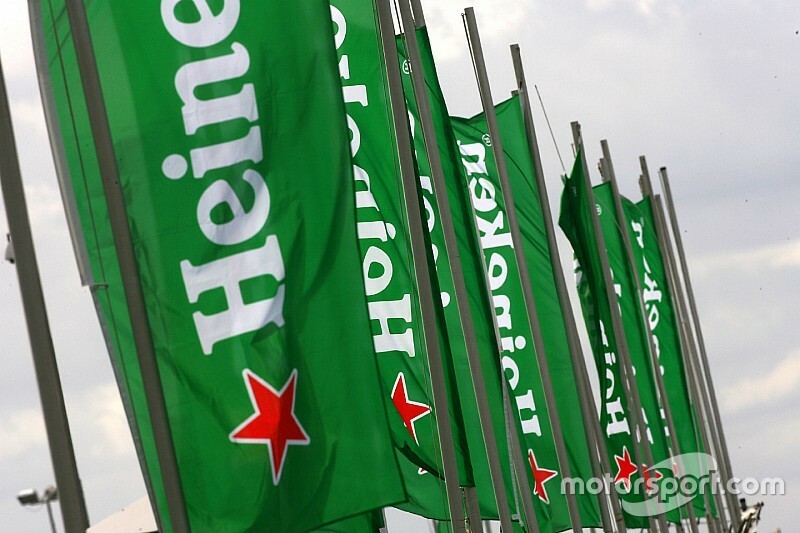 As well as the exposure from that, Heineken will have pouring, activation and access rights across the majority of F1 events. It has promised live fan experiences and events, PR initiatives and a push on television and digital media. 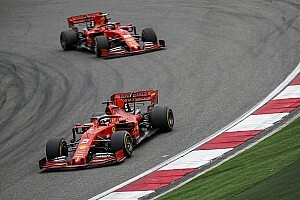 Its first race title deal will be this year's Italian Grand Prix, and its logos will appear trackside at the remaining races of the season apart from Abu Dhabi. The company has made clear, however, there will be no presence or official sponsorship of any F1 teams or cars. 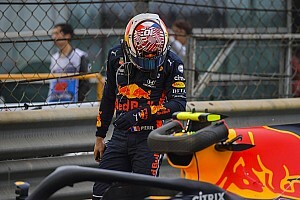 However, it remains in talks with several teams – including Red Bull – about a formal tie-up to help it activate its presence in F1. David Coulthard and Jackie Stewart have been appointed brand ambassadors. Insiders have already talked about Heineken making a big push to better engage fans with F1, and the company and Bernie Ecclestone have both hinted at such a possibility. 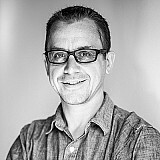 Gianluca di Tondo, senior director global brand at Heineken said: "The hallmark of our long and successful relationships with UEFA Champions League, Rugby World Cup and the James Bond franchise is our passion to excite our consumers. We will be bringing this passion to Formula 1." Ecclestone added: "Heineken is a premium international brand with a super reputation for first class marketing. "I am very pleased to welcome them to the Formula 1 family and look forward to the scale and quality of their activation at and away from F1 events. "We are both in the innovation and enjoyment business and I hope that this is the start of a long and special relationship." Heineken will use its F1 involvement to further promote its responsible drinking campaign, which is headlined "If you Drive, never Drink." Sainz believes top team chance "a matter of time"